UM researchers collaborated with other renowned scientists to learn more about the first U.S. outbreak of the Zika virus in 2016. 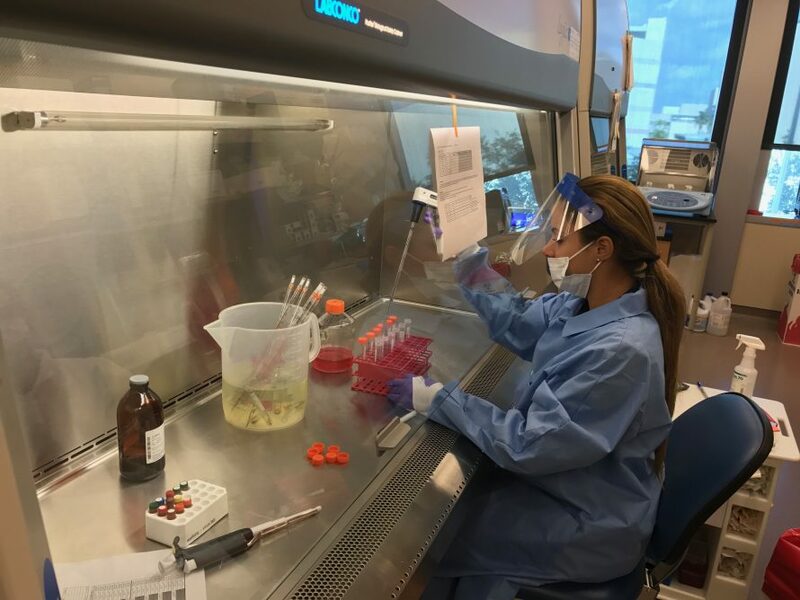 A team of University of Miami Miller School of Medicine researchers worked with a team of scientists at The Scripps Research Institute in California and investigators at other leading institutions to solve a mystery about the first U.S. outbreak of Zika virus in 2016. Sequencing the Zika virus RNA of infected people and Aedes aegypti mosquitoes revealed some surprises. It turns out that the virus was introduced to Miami at least four times last year, and possibly as many as 40 times. No “patient zero” was responsible, therefore, for the 256 locally spread infections reported to health officials. The Zika virus in South Florida also came primarily from endemic areas of the Caribbean, not Brazil or other countries in South America, as some people expected, according to the study published online May 24 in Nature. New RNA technology and genetic epidemiology make rapid and rigorous investigations like this possible, a crucial advance because speed counts for developing diagnostics and deploying safety measures to protect the public from future outbreaks. Although South Florida was the epicenter of the 2016 outbreak, the University of Miami investigators quickly realized the implications could spread much further. 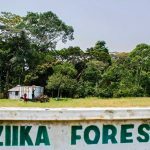 So they collaborated with Nathan D. Grubaugh, Ph.D., and Kristian G. Andersen, Ph.D., at The Scripps Research Institute in La Jolla, California, to fast track the research on Zika transmission. In fact, the Andersen laboratory, in collaboration with the Watkins laboratory, published the RNA sequence for one of the first locally acquired cases online last year so that other scientists could conduct research simultaneously. Looking at tiny RNA sequences allowed researchers to also see the big picture. The study revealed that Zika virus first arrived earlier than expected, most likely during the spring of 2016, several months before the first detection. “The finding that multiple strains of Zika virus were introduced in South Florida, and that the travelers were coming from different countries in the Caribbean, helps explain the spread of the virus in an area that is very dynamic,” said Paola N. Lichtenberger, M.D., an infectious disease specialist at the University of Miami Health System. The University of Miami research team analyzed surveillance and genetic data to demonstrate that Zika virus moved among different transmission zones in Miami. Matching RNA from locally acquired cases and endemic cases in the Caribbean confirmed those islands as the predominant source of Zika virus coming ashore in the United States. In addition, the investigators further verified these transmission routes with travel data for South Florida that aligned with high incidence and traffic volume from the Caribbean to Miami. The investigators plan to remain vigilant for the next Zika virus outbreak. “South Florida has a constant influx of people coming from different countries as immigrants and tourists, especially from the Caribbean and South America,” Lichtenberger said. “The map of disease outbreaks nowadays is a dynamic one” that always carries the risk for re-introduction of the Zika virus from endemic areas. The association between Caribbean travelers and the epidemiology of viral transmission in 2016 will help public health authorities design and create policies for its control and prevention, she added. Importantly, investigators will be on the lookout for new Zika outbreaks around the world. The next cases could emerge in the Caribbean, South America or another region of the world. 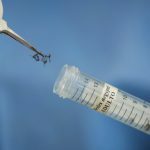 Based on their findings, it is likely that outbreaks in Florida will cycle with the Zika virus transmission dynamics in the Americas and in the Caribbean islands in particular, the researchers noted. In any case, armed with the new information from the genetic epidemiology study, scientists, clinicians and public health officials should be better prepared to respond when and if the next outbreak strikes. The University of Miami Clinical Translational Science Institute (CTSI) funded part of the study.